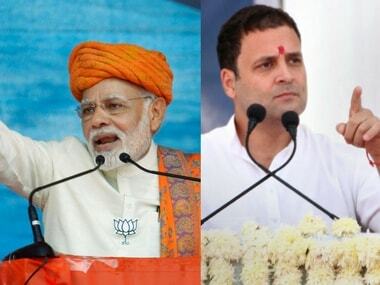 New Delhi: The BJP has accused Rahul Gandhi of working on an "incitement model" to provoke caste violence for cynical political gains, and said the Congress would again lose to Prime Minister Narendra Modi's developmental politics. 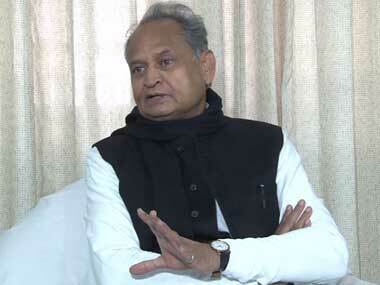 The Congress president had attacked the BJP-RSS over Monday's violence involving Dalits in Pune, saying that their "fascist vision" for India was that Dalits should remain at the bottom of the society. 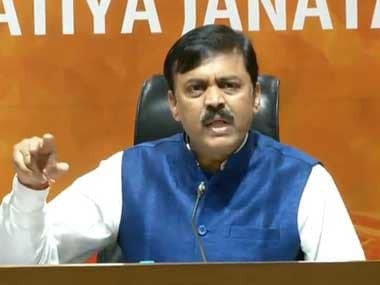 BJP spokesperson GVL Narasimha Rao alleged that the Congress had only focused on Dalit votes all these years, while Modi's focus was on the progress of the community. 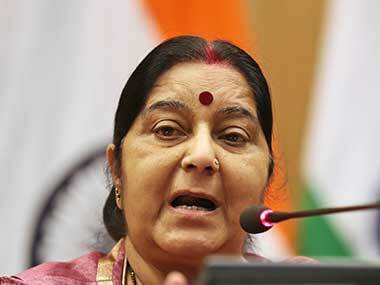 It was time for the Gandhi scion to apologise on behalf of his family and party, he added. "Rahul Gandhi's 'appeasement model' miserably failed in 2014 polls. For 2019, Rahul is working on an 'incitement model' provoking caste violence for cynical political gains," he said on Twitter, tagging Rahul Gandhi to say that his "cynical politics will lose at the hands of Narendra Modi's development politics". 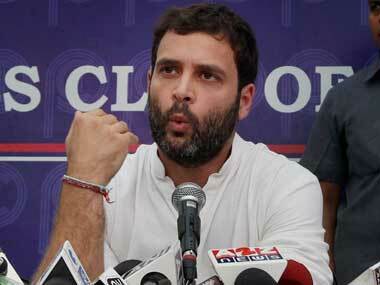 "Rahul Gandhi has focused only on Dalit votes for 60 years while in power, not on progress. Narendra Modi is focusing on development, promoting them as entrepreneurs," he added later in another tweet, again tagging Rahul and Modi, and saying it's time for Rahul Gandhi to apologise on his and his family's behalf.